When it comes to the Clubfoot community, we really really stick together. 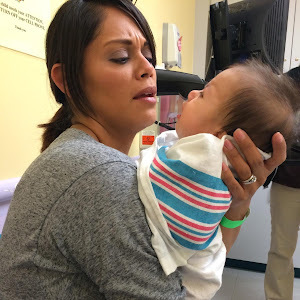 Our cause is always the same- raising Clubfoot awareness! This cause has become one of my biggest passions. A fellow Clubfoot mom is in the process of developing a picture book about a beautiful bunny named Brooklynn who has, you guessed it, Clubfoot! This Clubfoot momma and friend of mine is raising money for the art development of Brooklynn the Bunny. In doing so she is also raising Clubfoot awareness with these trendy T's. Please help in both of these wonderful causes. 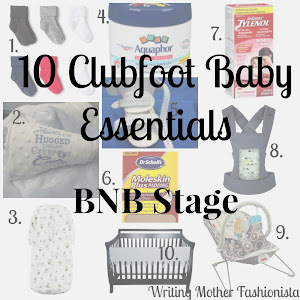 If you have family, friends, or even acquaintances who have a child with Clubfoot this would be such a meaningful gift! Even if you know nobody with Clubfoot and just love to help a good cause, this is one of those times you can. There are some for adults and some for children in many color assortments. 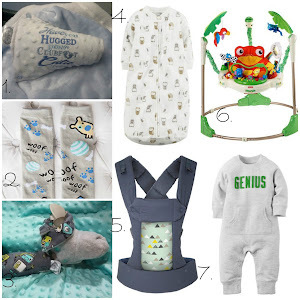 Check out the sizes and colors here. World Clubfoot Day is June 3rd and we can't wait to sport our Clubfoot swag. 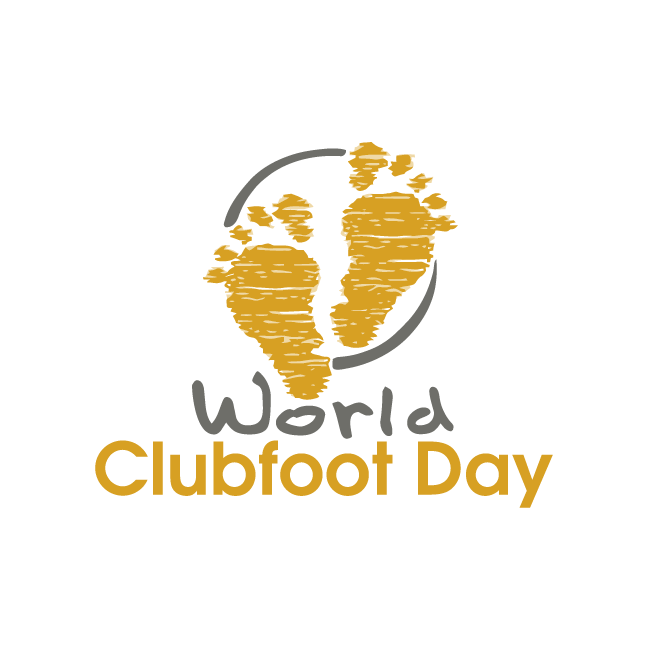 I't will be our family's first year celebrating Clubfoot Day and we are so excited! 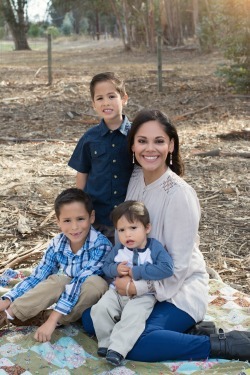 This year we will be meeting other Clubfoot families of California, Dr's and athletes. The Clubfoot community is so united and we cannot wait for this book to make it into homes all over America. 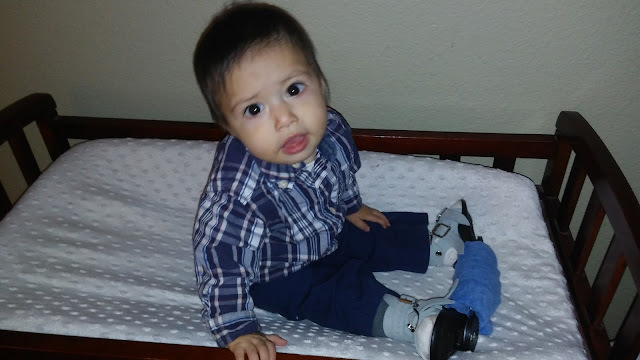 Thank you for doing your part, our clubfoot cuties are very grateful! 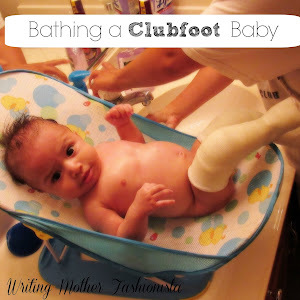 It's so beautiful how involved you are in bettering the education and support of others in the Clubfoot cause. I've learned so much from you! Thank you Sarabeth! I'm happy to know you have learned something on the blog! I can't wait to read about Brooklynn Bunny - just super adorable! This is such a good cause. 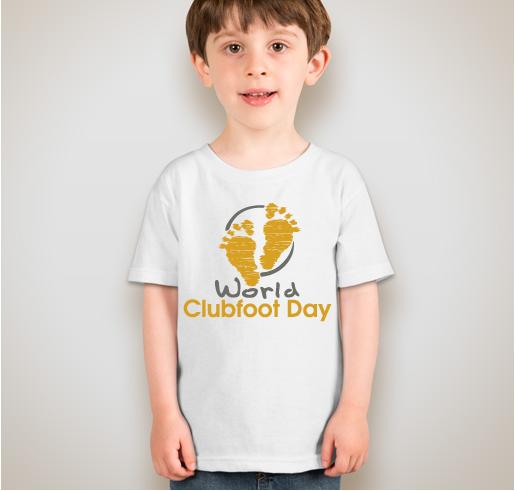 I hope to get a t-shirt for Eli and he can wear it on World Clubfoot Day! I ordered mine that same day! I'm so excited. I can't wait to read it either!